Judy has always teamed academic and practical approaches. Starting with an undergraduate degree majoring in Aboriginal Studies, through working in Cape communities in Northern Queensland, Judy became Professor of Indigenous Studies at Southern Cross University, heading up the Gnibi College of Indigenous Australian Peoples. Judy believes that most Australians want Reconciliation. They want to close the gap, ‘but what is the gap we are trying to close?’ she asks. 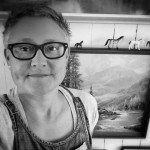 Citing the Adverse Childhood Experiences studies of Bessel van der Kolk in the USA, Judy points to all the long-term effects of childhood trauma in many indigenous people, including shame, grief, unmodulated aggression, risky and self-harming behaviours, poor health, serious illnesses and drug and alcohol abuse. Moreover, ‘people with childhood histories of trauma make up almost our entire criminal justice populations.’ Parents facing these challenges pass the trauma on to their kids. For Judy Atkinson, it’s clear that closing the gap is about healing these wounds – and breaking that cycle. While the government is catching up Judy says we can all make a difference. ‘The biggest obstacle to Reconciliation is that people need first to reconcile with themselves, as individuals,’ says Judy. ‘We must ask, what are our beliefs – our attitudes – what pain do we carry that influences our behaviour? On both sides of the frontier.’ Judy sees Australia as being made up of the three ‘I’s – Indigenous, Invaders and Immigrants, all traumatized in different ways. When we recognize our demons and own the truth of our own stories, we can develop our capacity to empathise with the other. 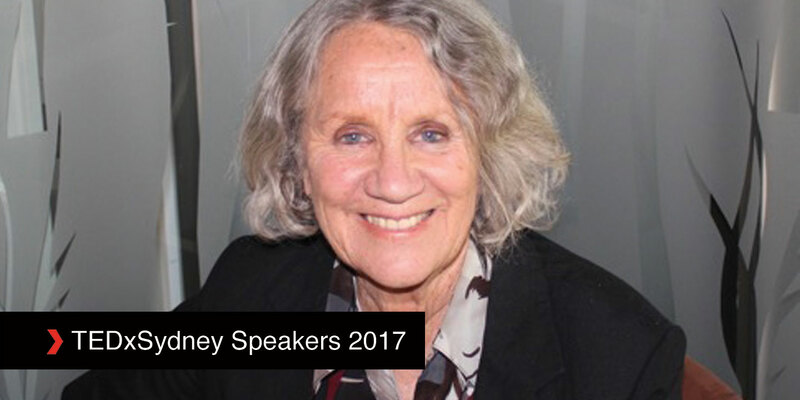 Book now to see Judy Atkinson at TEDxSydney on Friday 16 June 2017.